BTS made a new record for the longest charting idol group song on Melon. 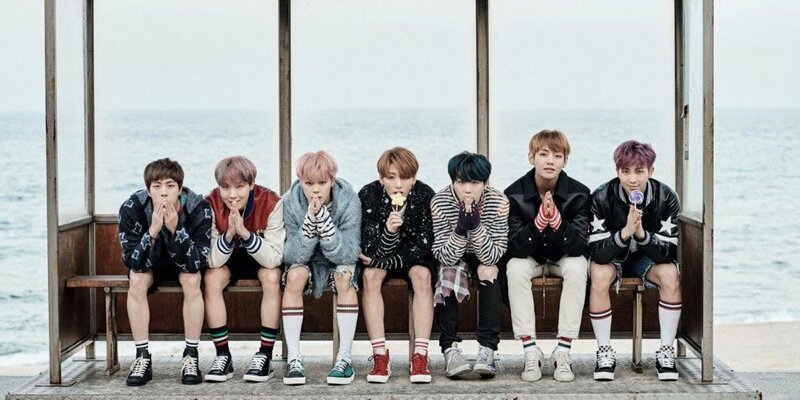 "Spring Day" from the album 'You Never Walk Alone' released back in February 2017 has been charting on Melon for 73 consecutive weeks and is still remaining in the top 30! This makes "Spring Day" the longest charting idol group song on Melon. Another hit by BTS, "Blood, Sweat & Tears", used to hold the record by staying on the chart for 69 consecutive weeks.